Surabaya is a city rich in history and culture, offering a sensational experience for travelers looking to get a taste of both its colonial architecture and modern infrastructures. Located in northeastern Java, Surabaya also serves as a gateway to other exciting locations just outside its city borders. If you are aching for a getaway from the hustle and bustle of the city, here are 7 unique day trips from Surabaya few people know. Considered the largest waterfall in Java, this natural beauty is part of Bromo Tengger Semeru National Park located in East Java. Cradled by towering green cliffs, Madakaripura Waterfall cascades from a height of 200 metres, creating a roaring spectacle best viewed in the early morning! 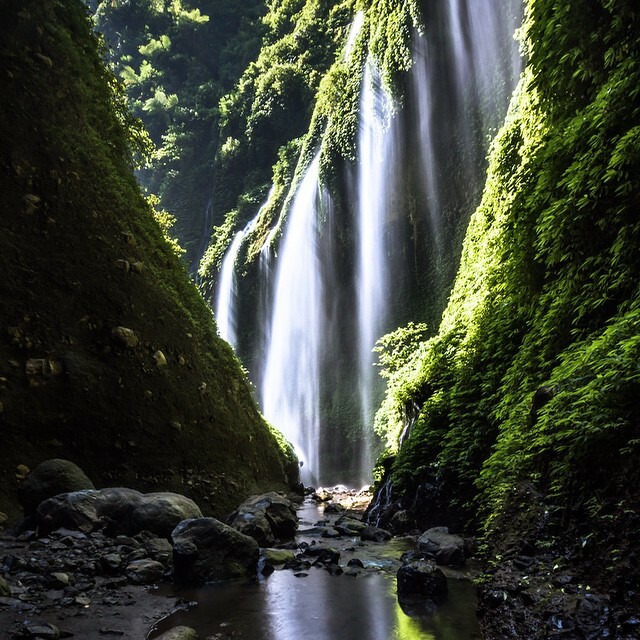 Surrounded by four other waterfalls, the wonderment of Madakaripura is magnified by the legend of Gajah Mada, one of Indonesia’s great heros, that’s historically linked to this waterfall. 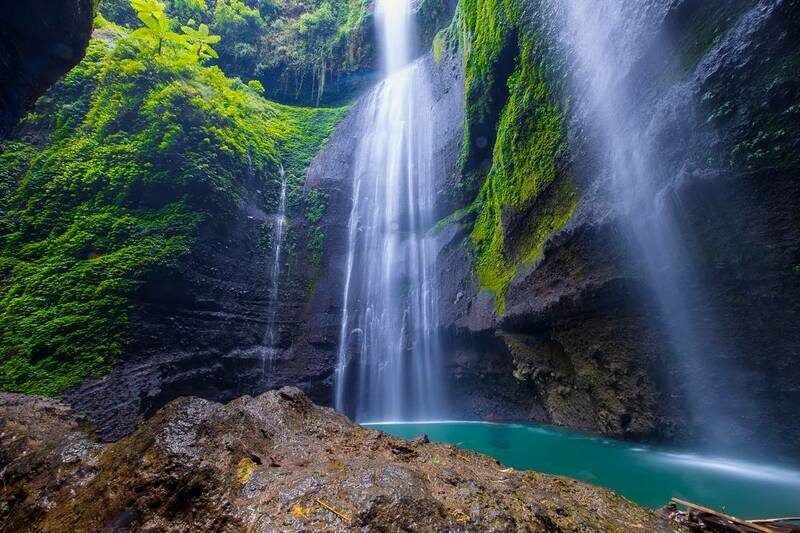 You’ll be soothed by the serene atmosphere and the glorious sunlight falling dramatically onto the cascading waters. Tucked away at the foot of Mount Lawu in East Java, Sarangan Lake is an idyllic getaway from the bustling cityscape of Surabaya. A natural lake of gorgeous turquoise waters, it is surrounded with numerous lodging options, restaurants, shopping markets and parks. You won’t be bored with the activities that are available – from fishing to boat riding, horse riding to camping! With scenic greenery and fresh air, Sarangan Lake presents the perfect opportunity to reconnect with nature and revitalise your senses, while taking in the beautiful view of the surrounding mountains. 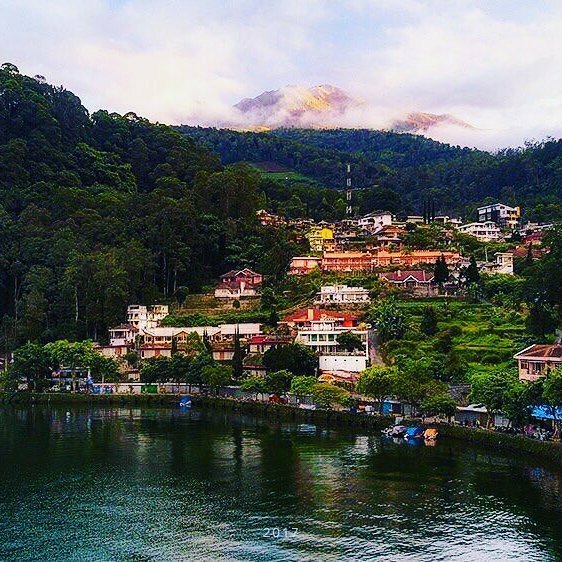 While it’s nowhere as vast as Tibet’s Namtso Lake or as ‘holy’ as Tibet’s Lake Mansarovar, Sarangan Lake is large and sacred enough to most locals in the region. 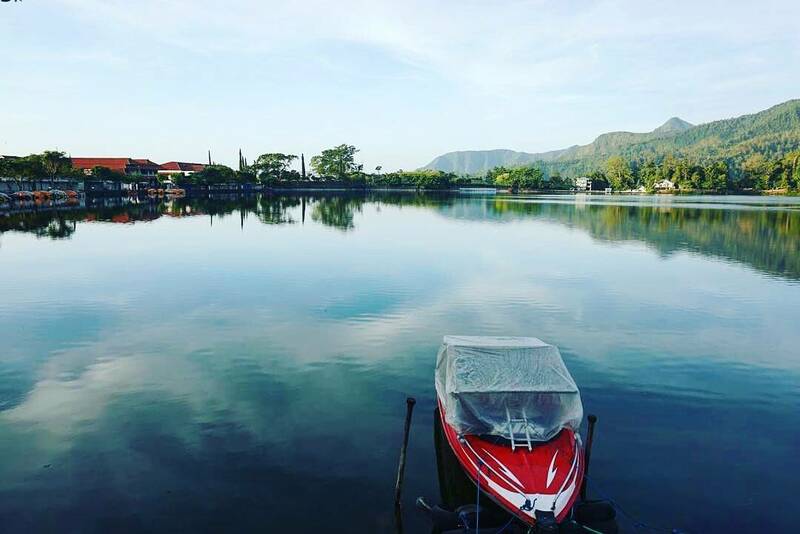 How to go: It’s 6-hour drive from Surabaya to Magetan, bringing you directly to the lake. 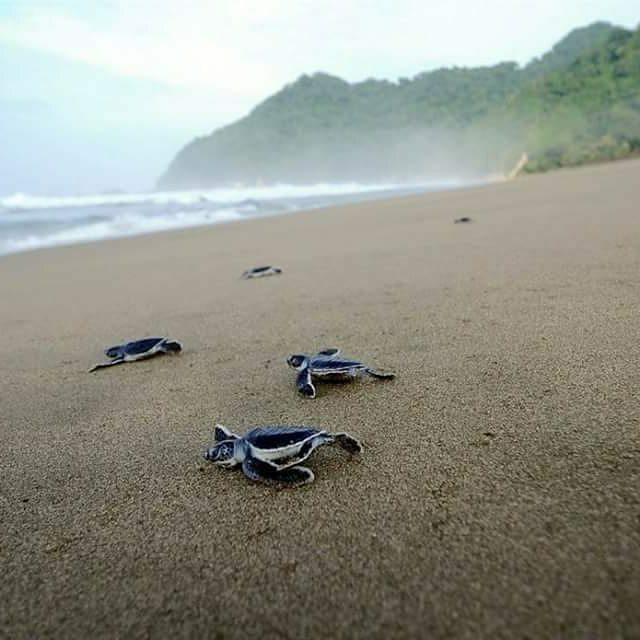 Located within the Banyuwangi and Jember region, Meru Betiri National Park is a paradise for nature and hiking lovers with the 58,000-hectare area housing endangered wildlife, flora and fauna, pristine beaches, and mountains. 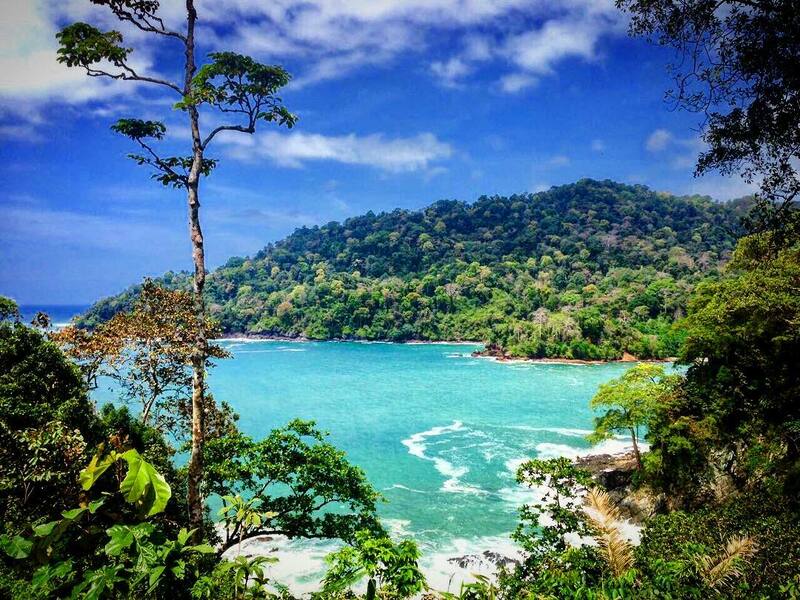 Spend your time outdoors, breathe in the fresh air and explore the natural charms of this natural park. 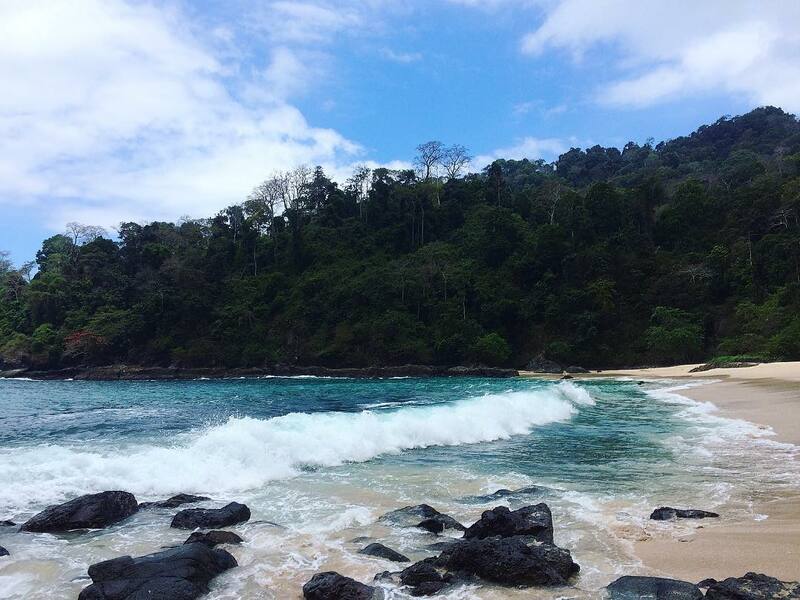 Take leisurely strolls through the tropical rainforest, laze by clear blue waters of Teluk Hijau Beach, learn to surf at Bandealit Beach or watch turtles in their natural habitat. How to go: Travel from Surabaya to Jember via train or public transport, taking about 5 hours. 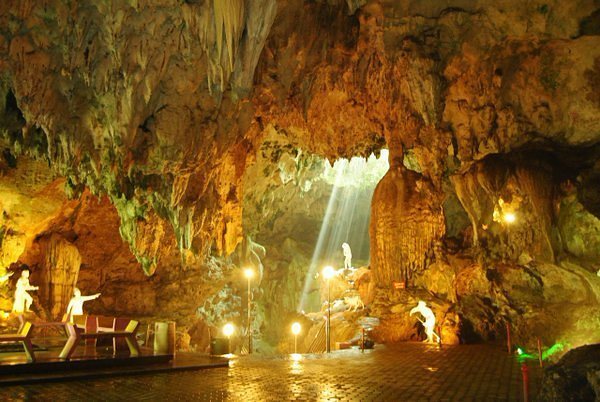 Travel north-west from Surabaya and you’ll be able to enter a cavern in all of its beauty and splendor. 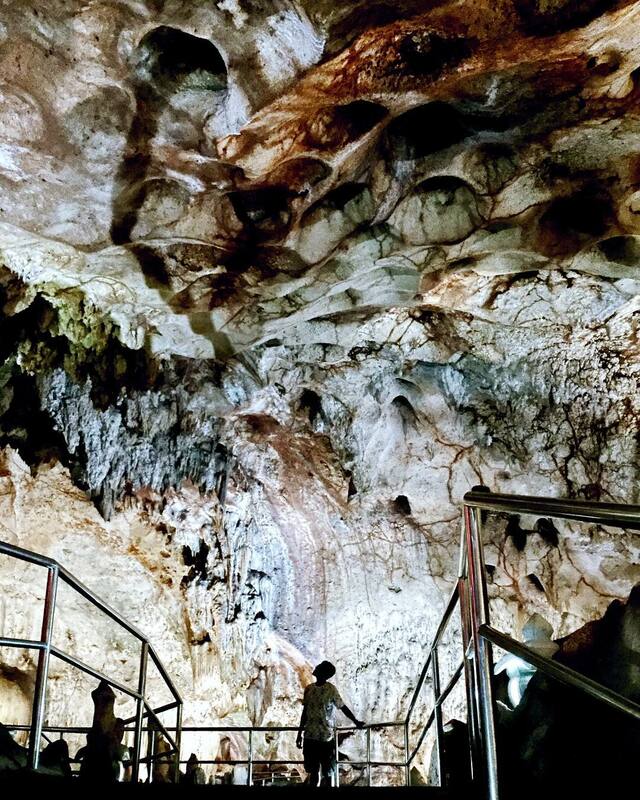 A tour of Maharani Cave offers a glimpse of unique stalactites and stalagmites formed naturally over time. What’s interesting about this cave is that it was discovered by accident in 1992 and since then has been converted into a tourist attraction that has captivated its visitors who are looking for a taste of adventure 25 metres underground. Although many similar caves are found in other parts of the world, there are not realy many of such well-preserved and well-promoted caves in Indonesia. Truly one of the most unique day trips from Surabaya and one of the most unique attractions in Indonesia. 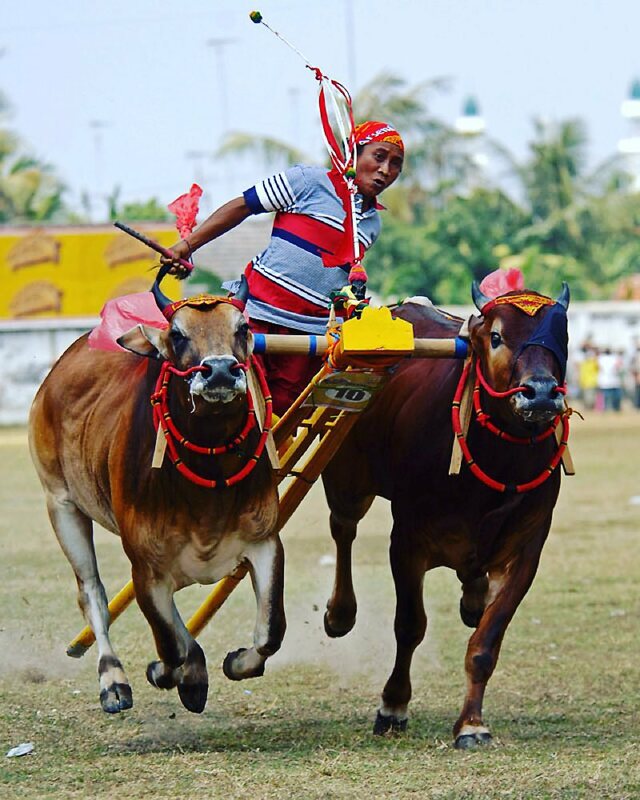 If you’re up for an exhilarating experience, why not experience the excitement of a bull race on Madura, an island off the coast of Surabaya? 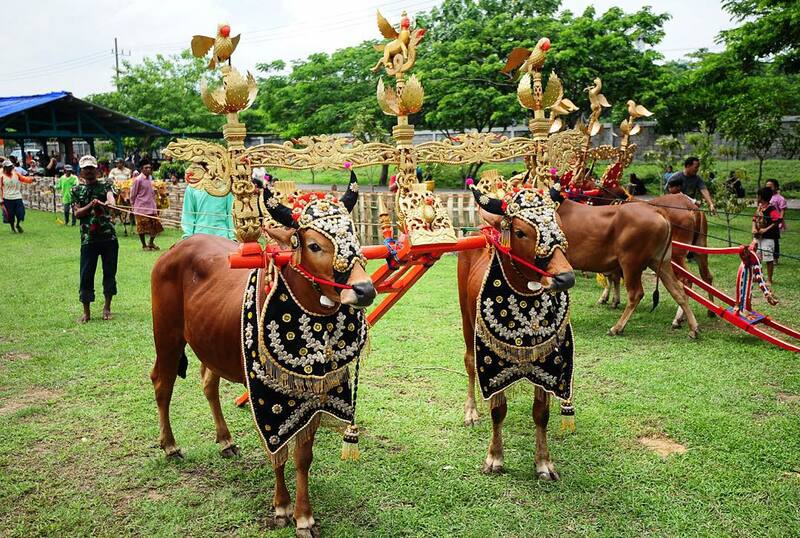 A Madurese tradition, bull races are part of an old tradition that brings prestige to its challengers. Straddling two bulls, a jockey must stand on a wooden cart and race about 100 metres, directing his powerful bulls to the finish line. In an event that has been passed down for generations, bull races are held yearly from August to October. Not only is this one of the most unique day trips from Surabaya, it’s also the one of its kind in the world! How to go: Cross the Suramadu National Bridge to get to Madura Island from Surabaya. 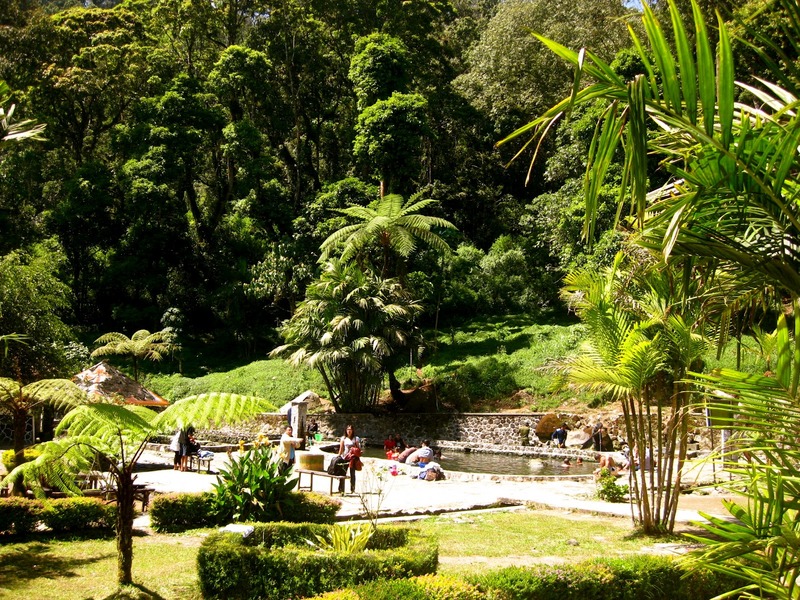 Immerse yourself in natural thermal waters which flow from deep underground. 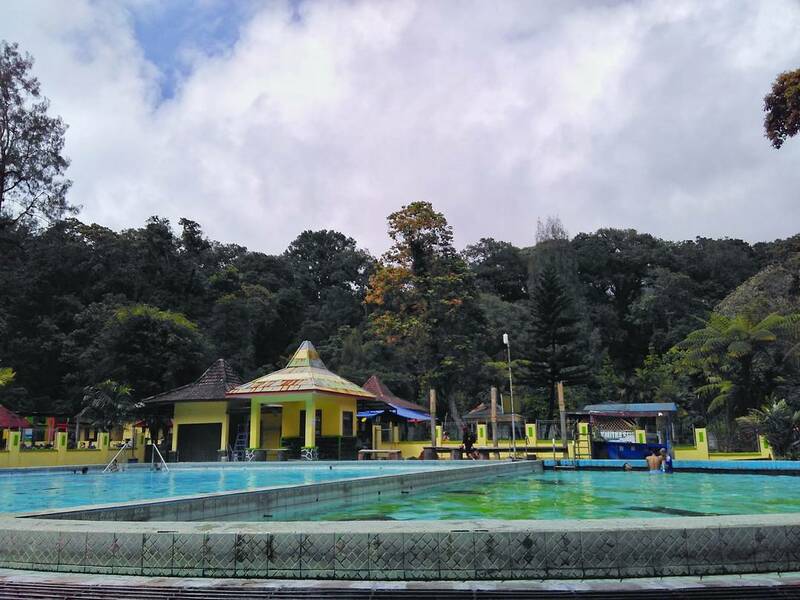 Located south of Surabaya near Batu City, Cangar Hot Springs is the perfect place for a relaxing afternoon soaked in a pool of hot water from the earth. With greenery in full view and the natural sounds of wildlife, a day at this hot spring will provide you with a truly healing experience, leaving you feeling refreshed and rejuvenated. 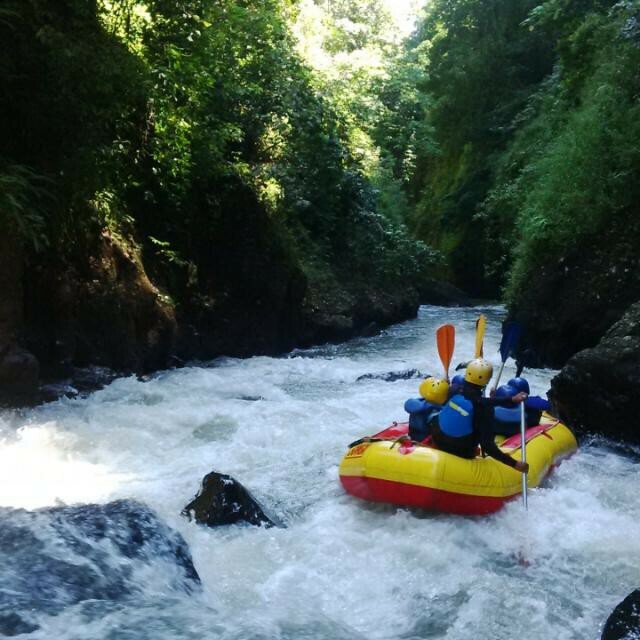 With rapid currents and a long-winding stream, Pekalan River is arguably the best place in East Java for rafting. 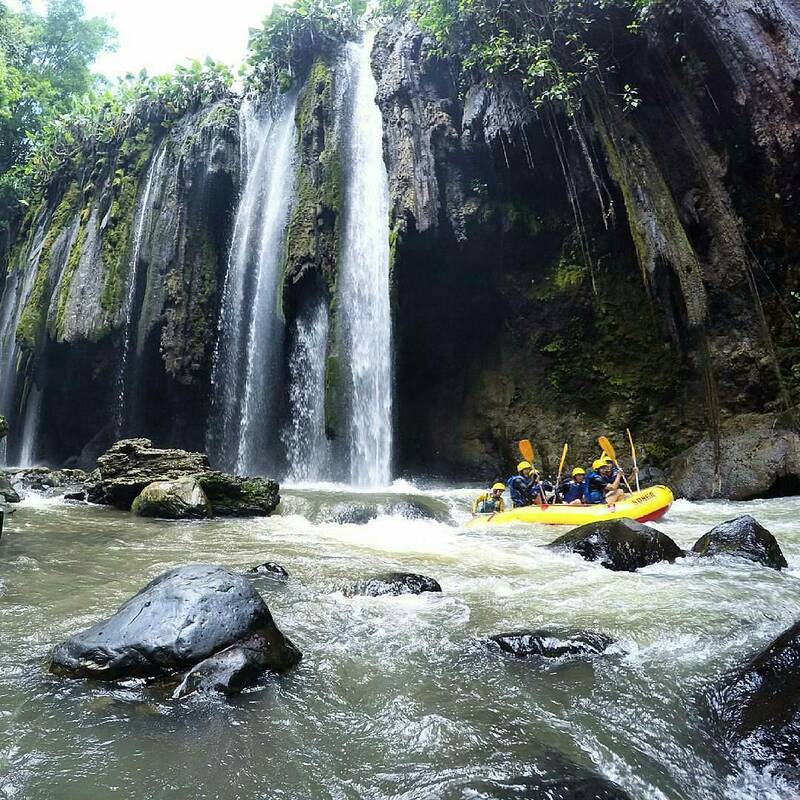 Located in Probolinggo, the river is separated into three sections – upstream, midstream and downstream – providing different rafting tracks for your water adventure! Get your adrenaline pumping as you flow through the forest, enjoying the cool air and gorgeous views of nature, and getting a glimpse of fruit fields, waterfalls and unique rock formations. This is by far our list’s most unique and exciting day trips from Surabaya.